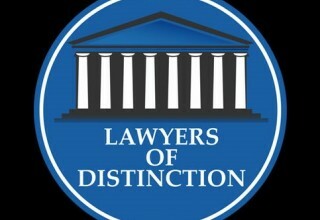 Market My Market is proud to be an official partner of Lawyers of Distinction, an invite-only legal community of respected lawyers. FORT LAUDERDALE, Fla., October 24, 2017	(Newswire.com) - Market My Market, a full-service online marketing company, is proud to be an official partner of Lawyers of Distinction, an invite-only legal community of respected lawyers. Market My Market is honored to announce that the company is now the official marketing and web development partner of Lawyers of Distinction. The company was offered the opportunity to partner after exhibiting a professional, modern portfolio of legal-related websites as well as a track record of success for their legal clients. Market My Market works closely with law firms all over the country to increase their online visibility and lead generation through digital marketing campaigns. Examples of such online campaigns range from Search Engine Optimization, Search Engine Marketing, Paid Social Media Campaigns, Display Marketing Campaigns, and much more. 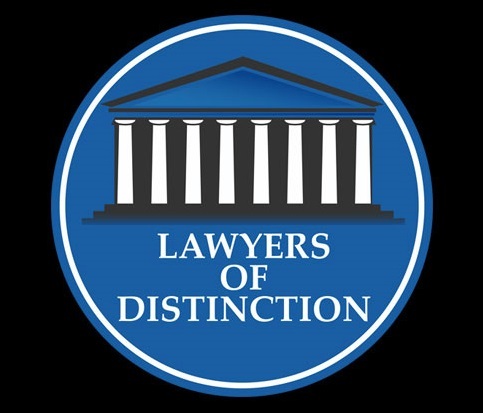 The Lawyers of Distinction Advisory Board Members are selected based upon their reputation and professional ethics in addition to their knowledge of the lawyers within their area(s) of law and their respective region of a state. Many of the Advisory Board Members are just as busy out of the office and courtroom with community and professional involvement as they are at work. Through their efforts, these attorneys have all made significant contributions to the field of law and are recognized amongst their peers as being leaders and innovators in their respective fields. 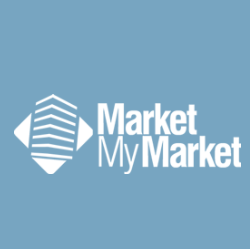 Market My Market is a full-service digital marketing and web development company. 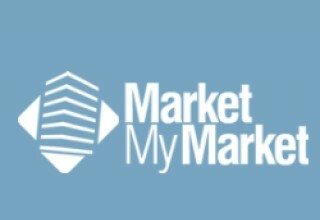 Comprised of experts ranging from senior marketing managers to programmers, Market My Market excels in creating unique campaigns for every client they work with, yielding results (such as traffic and lead growth) that consistently top the averages presented by agencies in similar business spaces. · Transparency about the progress being made and being able to speak to business owners about this progress in terms that make complete sense. · Invested interest in the success of the business. The experts at Market My Market know clients beyond the first-name basis. They gain an understanding that goes beyond just the service or product their clients provide, as well as how they got into the business and what makes them passionate about it. Attorneys Robert B. Baker and Joshua Frachtman Recognized as Super Lawyers for 2017.